In a new development in the ongoing sexual abuse scandal that has rocked the football world in recent weeks, former Chelsea player Gary Johnson said he was paid by the club to keep a lid on his abuse. 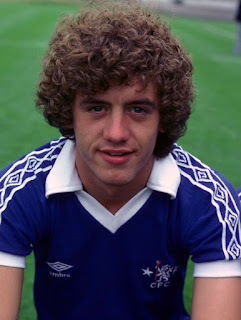 Johnson joined Chelsea as a schoolboy from the age of 11. 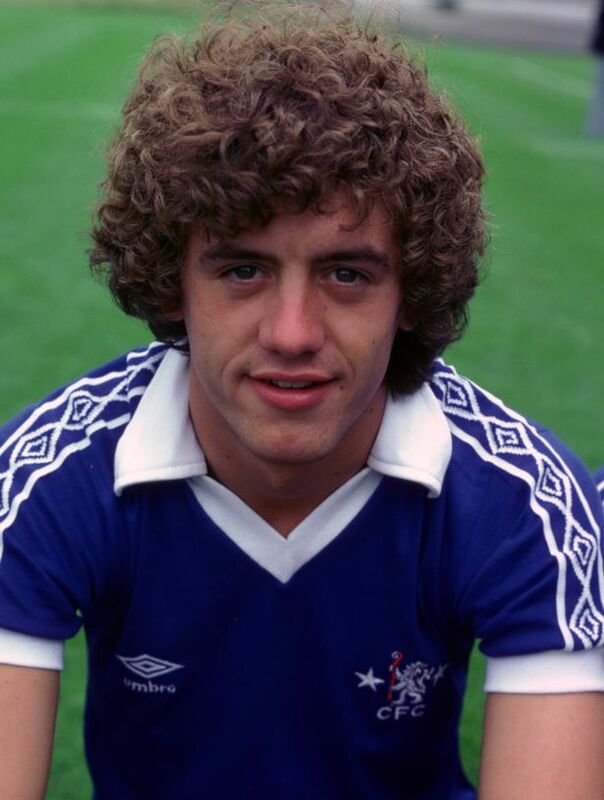 He came up through the ranks, eventually making his way into the first team in 1978. Johnson was sexually abused by chief scout Eddie Heath numerous times from the age of 13, and kept this a secret for 40 years. “I think that they were paying me to keep a lid on this,” Johnson said. “All their fans deserve to know the truth about what went on. I know they asked me to sign a gagging order and how many others are there out there?